Playing fantasy football can be equated to swimming in the ocean. 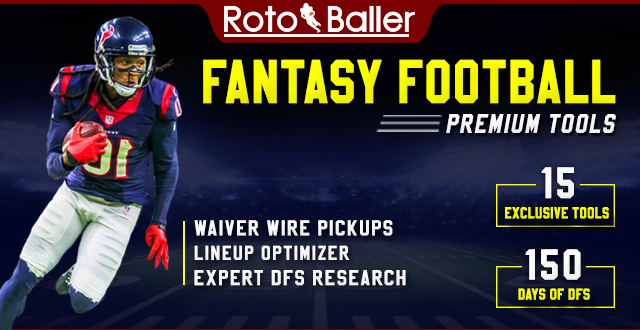 Some players like to dip their toes in and play redraft leagues, some may even get ankle high and add DFS to their yearly and weekly portfolio. 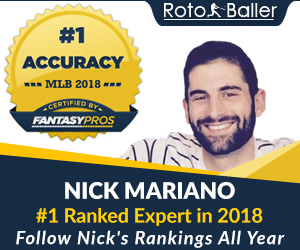 For those who like to dive in head first with reckless abandoned and be consumed with fantasy football year’ round there are dynasty leagues. Basic dynasty leagues give fantasy owners a chance to control a player from their rookie season in the NFL to their retirement. They get to take joy when that fourth round rookie draft pick turns into Antonio Brown and becomes a cornerstone of team for the next decade. They also feel the pain when a first round rookie draft pick is out of the league by their fourth season (cough… Trent Richardson… cough). Must have been a tickle in my throat. However, for owners that are looking for more, there are a variety of ways to spice up your dynasty life from changing scoring settings to extra positions to building out an entire contract system that mimics the NFL salary cap. 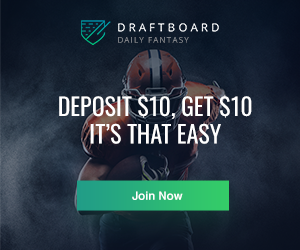 Whether you are looking to wade water or dive head first into an incoming wave, here are a few ways to spice up your dynasty football life. Nearly every weekend a real life NFL head coach will make a decision to either cost his team a victory or make the decision that ensures one. 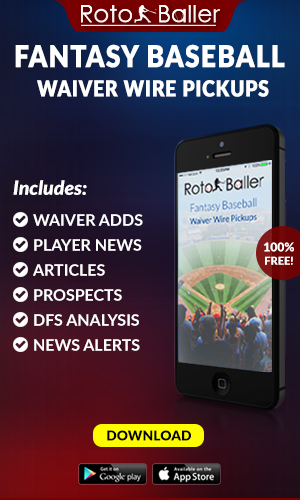 Take that into the fantasy world and add head coaches to your dynasty teams. Bill Belichick would in theory be the number one coach off the board, but if this is a dynasty league, an owner might want to look to a younger coach like Mike Tomlin who is expected to be around for years to come. Leagues could even add bonus points for margin of victory. There are leagues that have basic starting requirements of one QB, two RBs, three WRs, one TE and one flex spot per given week, but if that seems boring, add in more starting players per week. Adding just two more flex spots adds a level of strategy to not only setting weekly lineups, but also overall roster construction. Can owners really keep five or six players on a bye on their bench when they have to start a total of 11 players in a given week? It of course is up to that individual owner, but making those roster decisions adds some complexity to a traditional dynasty league. Devy is short for developmental, and in this format college players are allowed to be selected to dynasty team prior to entering the NFL. Once a player enters the NFL that player is automatically added to the dynasty team of the owner that selects that player as a developmental player. This means that dynasty owners will have to dig a bit deeper in their research and really sift through the college prospects and players that have a chance to be stars at a younger age. There is a wide range of possibilities with leagues to have just one devy player or pick vs. leagues with four devy players per roster. It all depends on how deep owners would like to dig for up and coming potential NFL players. Traditionally, dynasty rosters are larger than most redraft leagues, but there are opportunities to make roster size even larger. Again, this gives owner the opportunities to manage their roster how they see fit and select back of the roster players that they can afford to hold on to for longer vs. having to release them prior to signing a new slew of rookies. Making rosters at least 30 spots will give owners the depth they need to hold onto that prospect tight end or rookie quarterback that could turn into something down the line that they may have released with smaller roster sizes. Individual Defensive Players can completely change the way traditional fantasy football is played. Owners will score points when their offensive players are not on the field and playing in an IDP league requires a depth of knowledge about the entire game of football, not just the traditional positions. Leagues can start one defensive player up to an entire team of 11 defensive players. There are even deeper dynasty leagues with full 53 man rosters that can have upwards of 20 defensive players per team. Scoring for defensive players typically focuses on either big plays (sacks, forced and recovered fumbles and INTs) or tackles. Do you want the fantasy world to mimic the real NFL as much as possible? If so, institute a salary cap into a dynasty league. Savvy owners will be able to maneuver like the aforementioned Bill Belichick and use the cap to their advantage, while other owners may struggle to keep their cap situation in order (ahem…Kansas City Chiefs… ahem). There’s that tickle again. There are a few different ways dynasty owners can institute a salary cap structure into their league, the first of which would be to have an auction draft vs. a traditional snake start-up. This would allow players’ salaries to be included in the easiest fashion possible. As player goes up for auction, their salary is determined by the price the winning owner pays for the player. Owners then need to stay under the set salary cap for the entire season. Coinciding with instituting a salary cap, another wrinkle can be the addition of a contract structure. Again, mirroring the NFL, players typically are not kept on teams forever unless they are a franchise quarterback. Owners determine the length of a player’s contract at the time they are acquired. The player plays out the length of the contract or is cut with some type of penalty. This again works better with auction formats, but can also work with snake drafts if the penalty is a reduction in overall contract years or in the amount of long-term contracts that can be handed out by an owner. 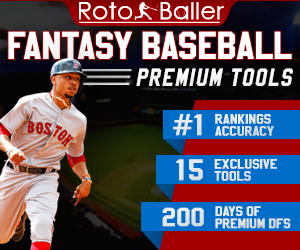 The easiest way to have an impact on the way a dynasty league is played is to change the scoring settings. Usually this will require buy-in from all owners involved as their teams might be negatively affected by the scoring change(s). Some of the easiest ways to do this would be to add bonuses for either some of all of the positions in the league. Do quarterbacks need a boost in importance? Give them easily attainable yardage bonuses or even points per completion. Are running backs being traded for kickers and D/STs? Add points per carry for all players and the top running backs in the league will get a large boost in value. Another potential addition to a league is gaining points per first down. The latest Scott Fish Bowl added this in for 2017, and it adds another layer of complexity when drafting running backs, tight ends and wide receivers. Be creative when adding new rules to your league and your dynasty can really be molded to how you see fit.